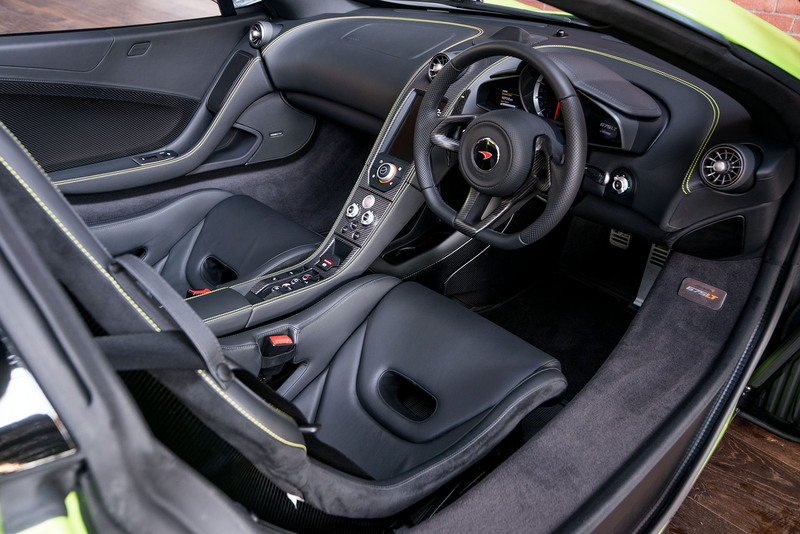 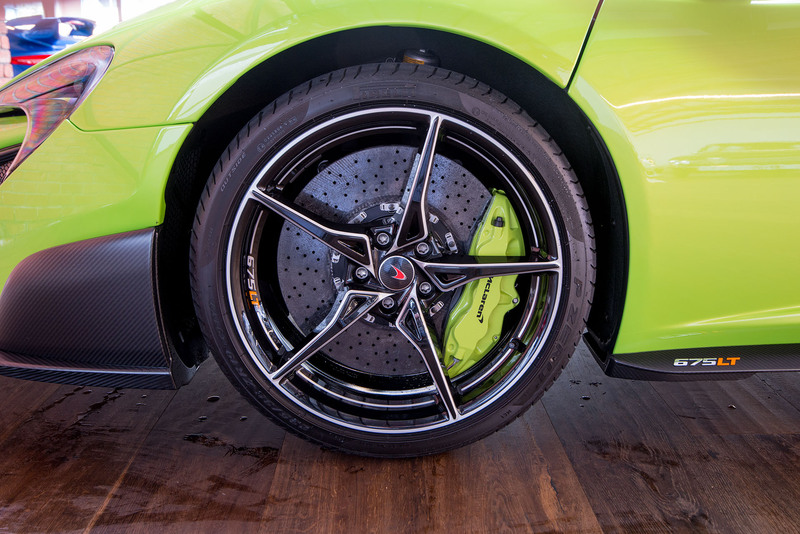 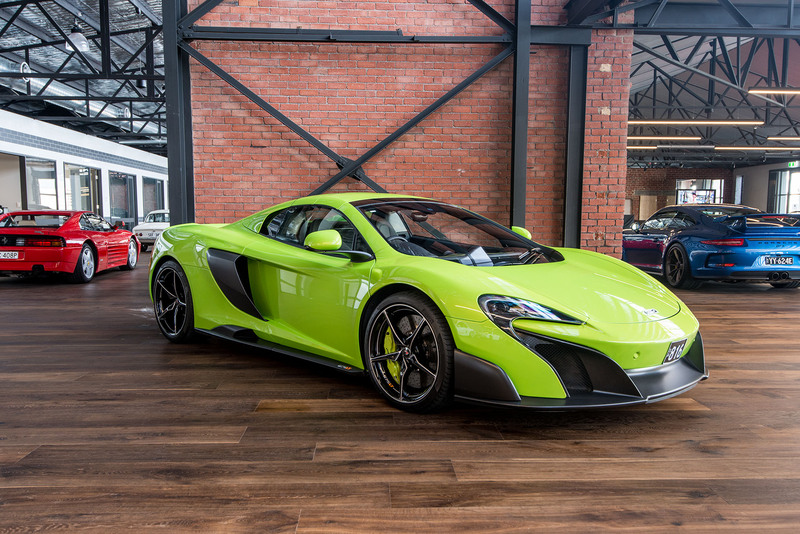 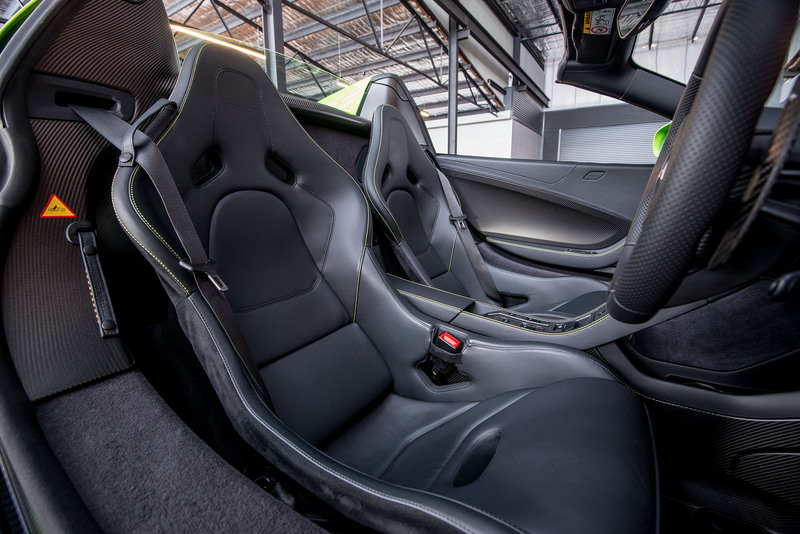 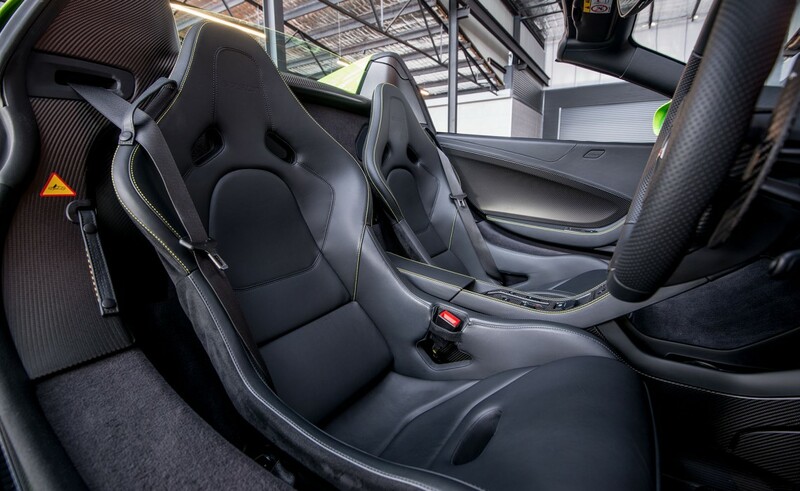 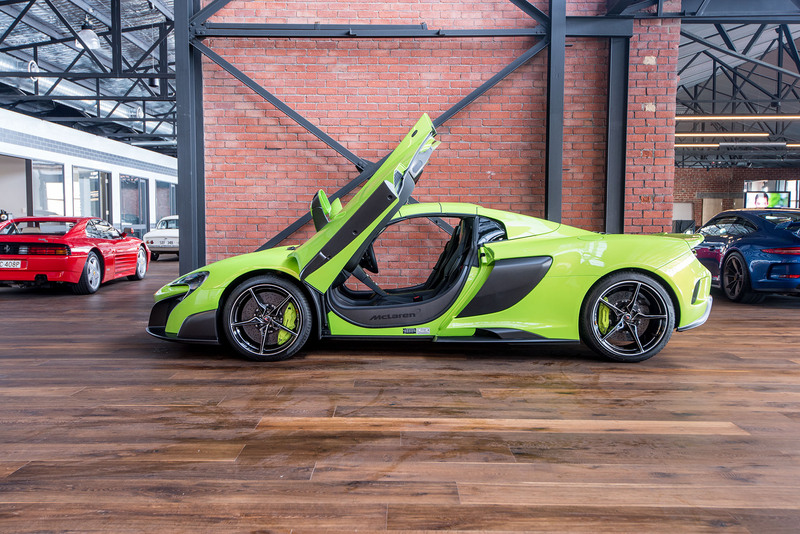 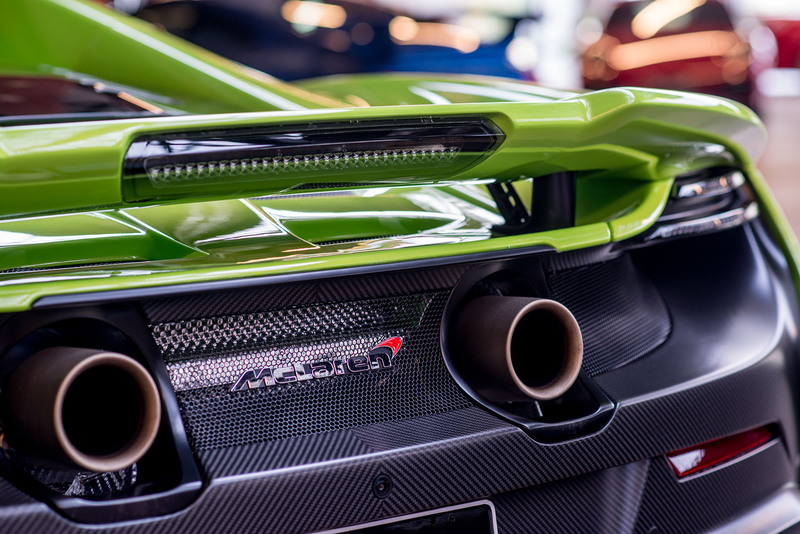 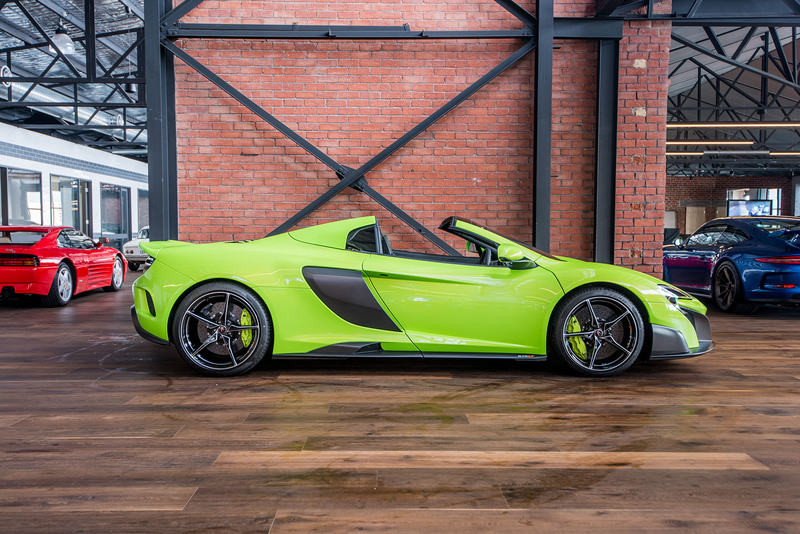 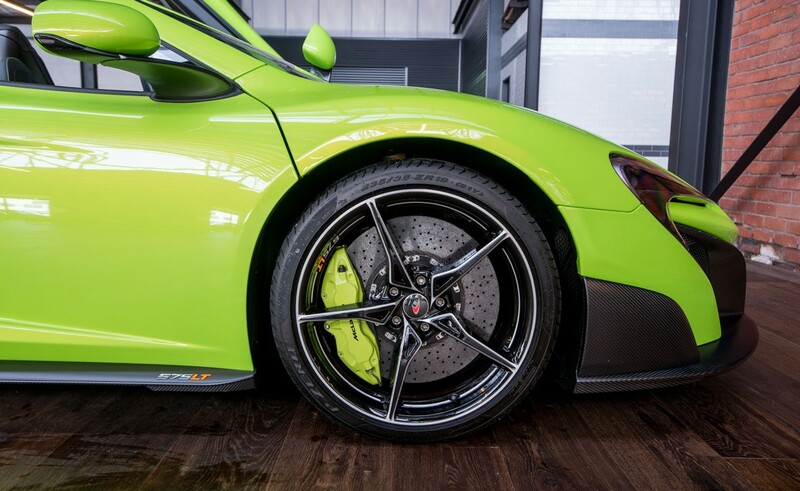 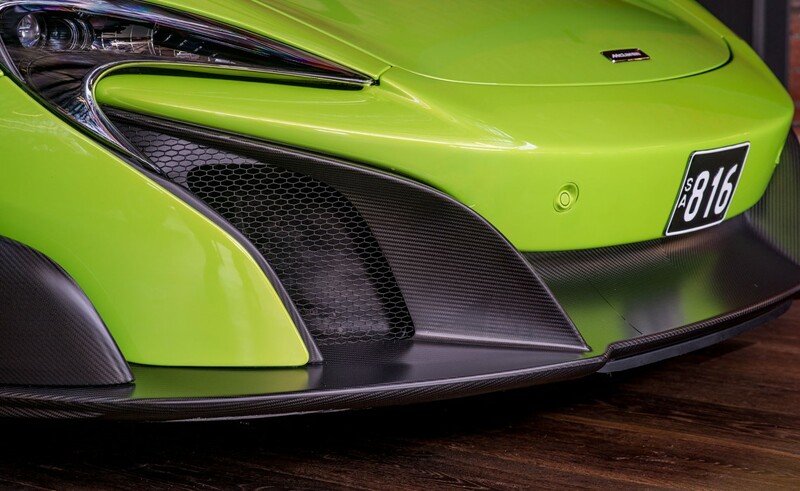 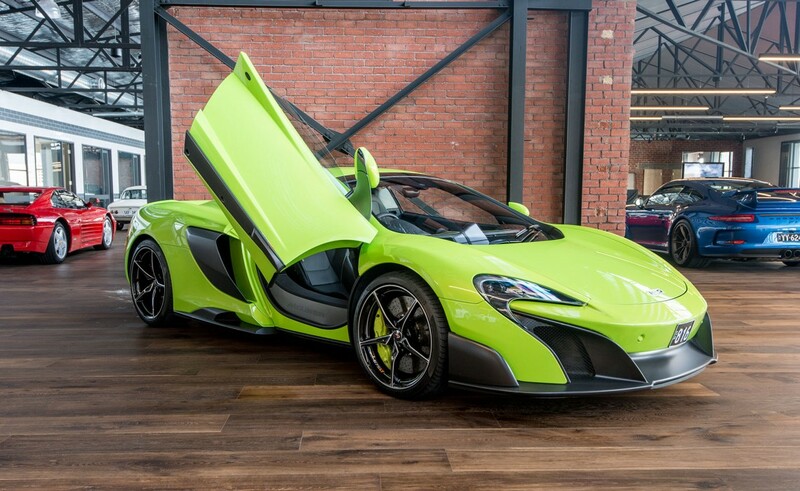 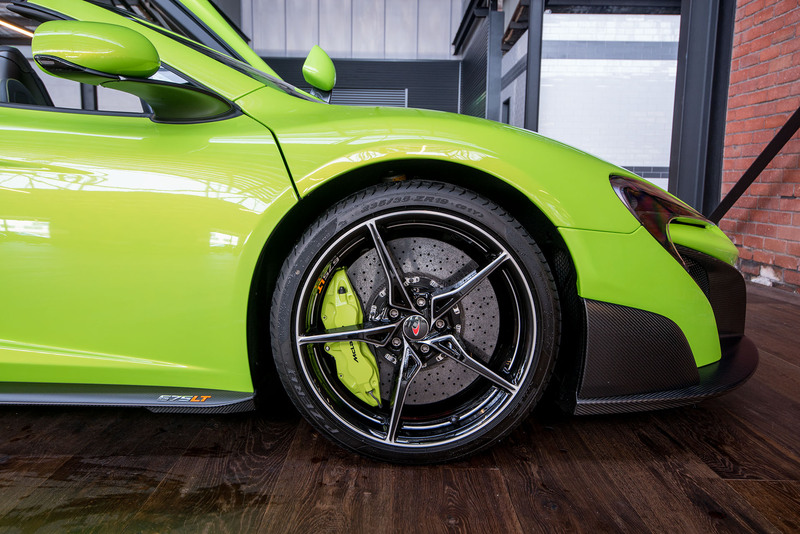 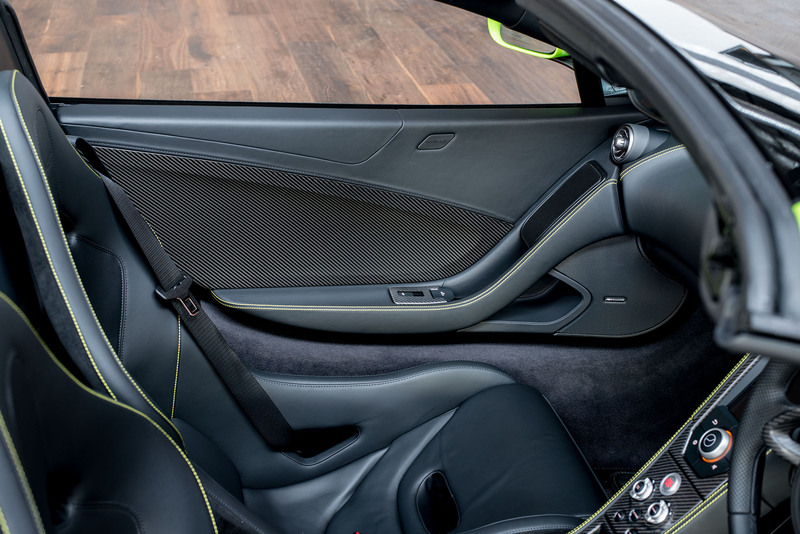 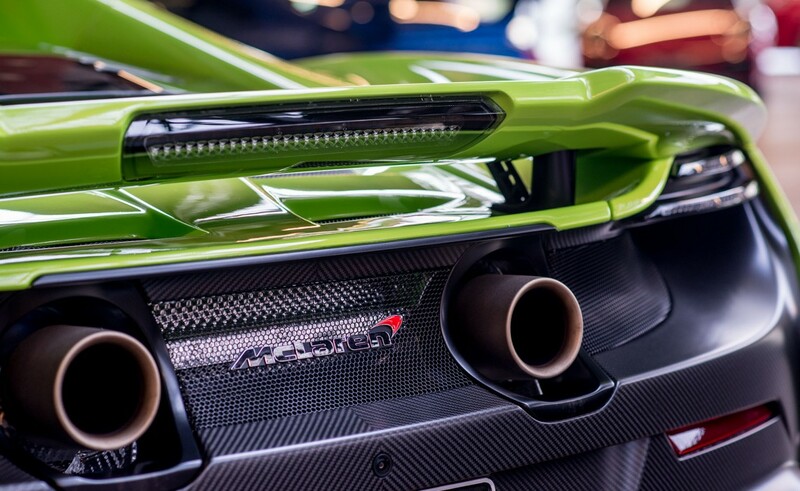 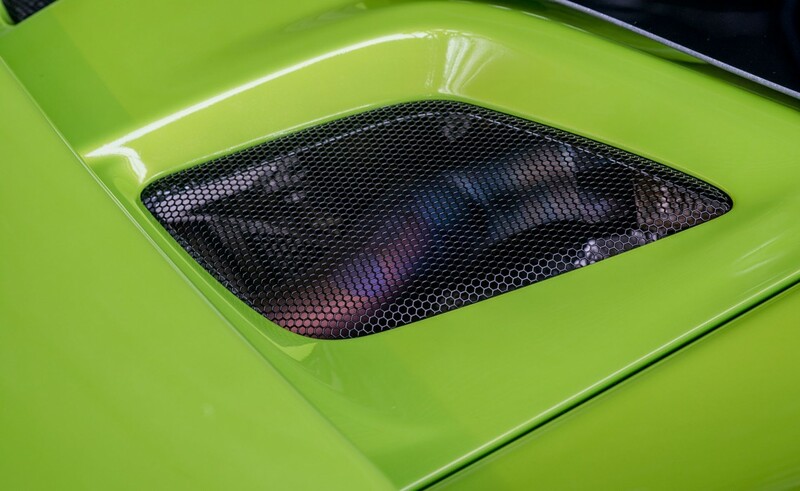 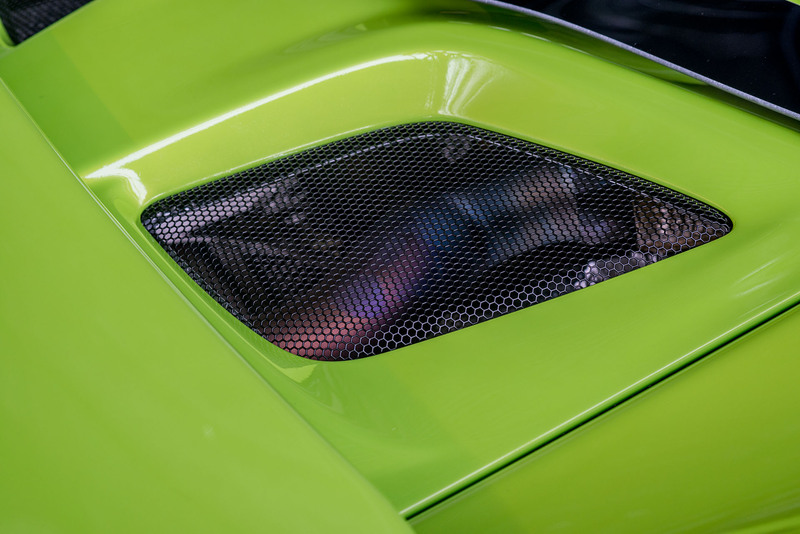 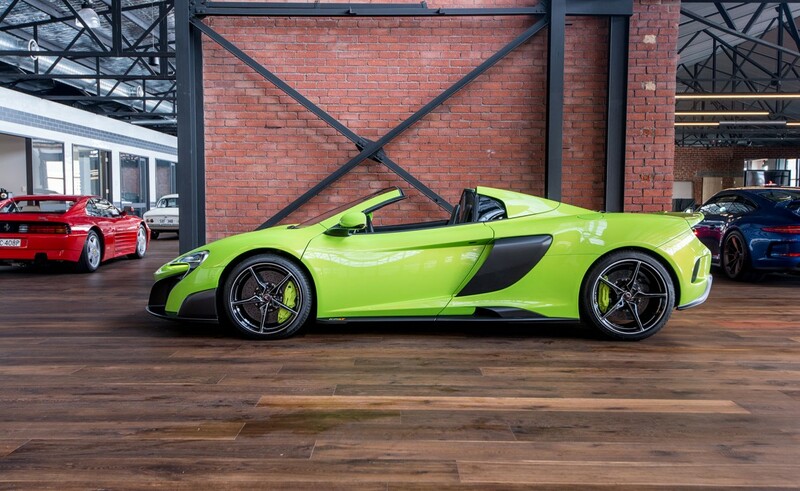 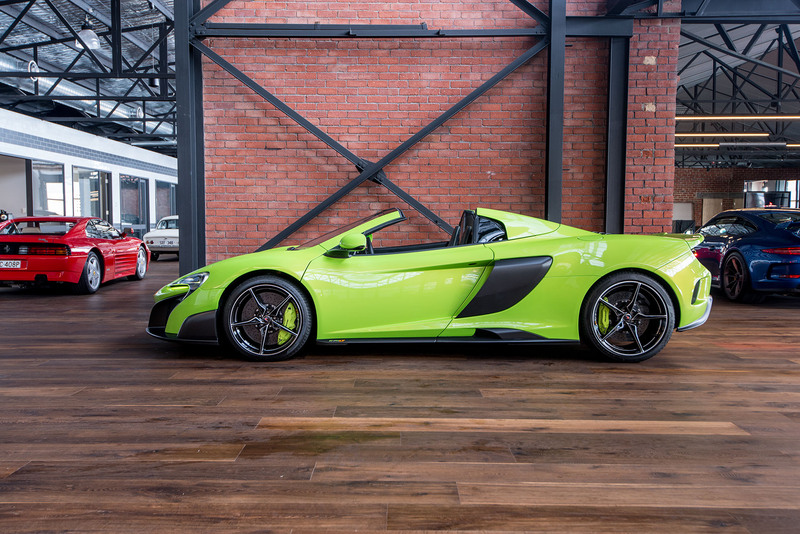 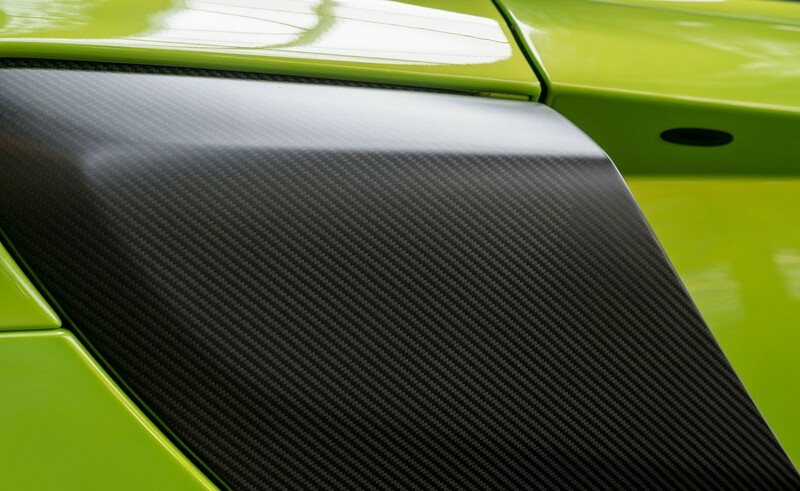 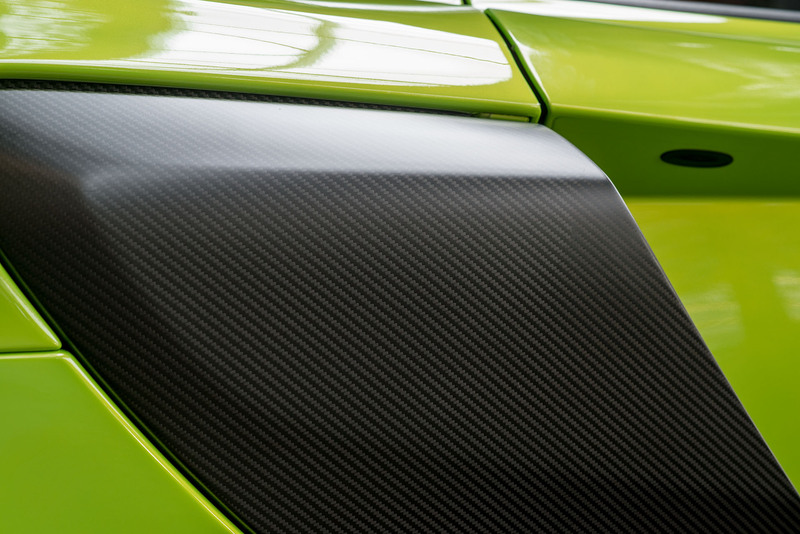 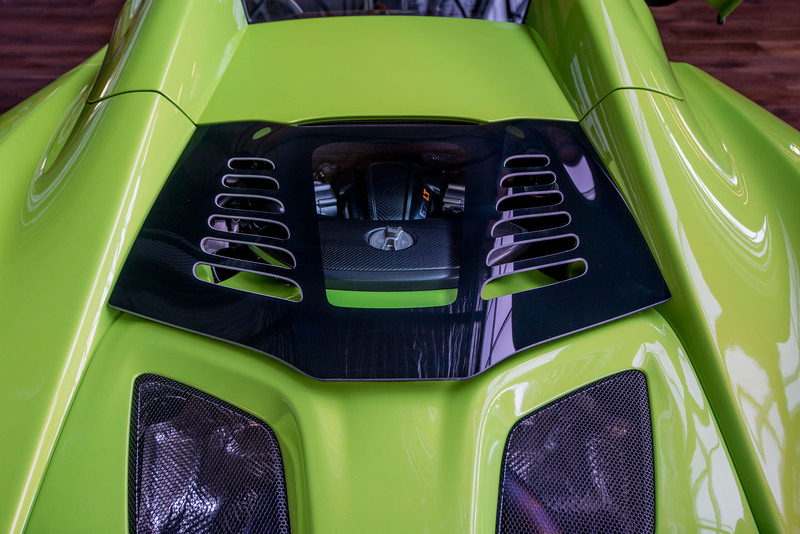 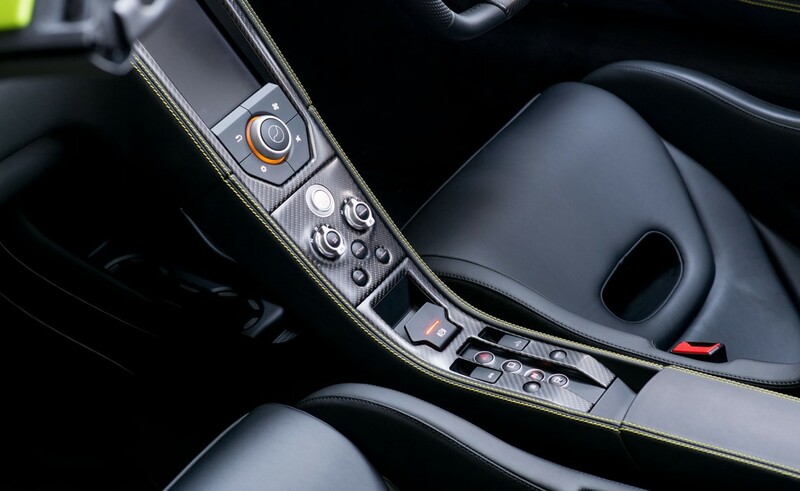 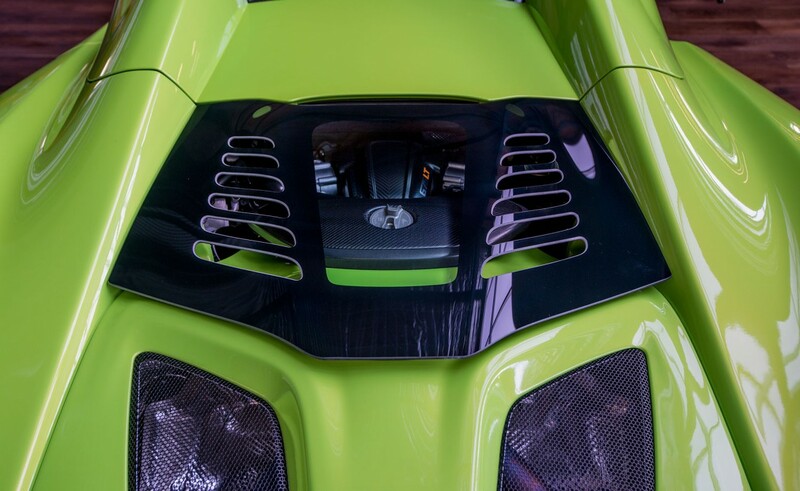 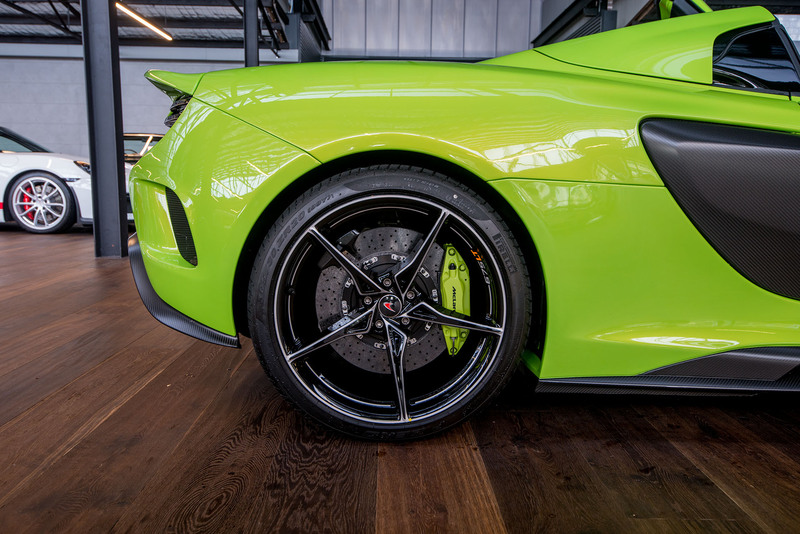 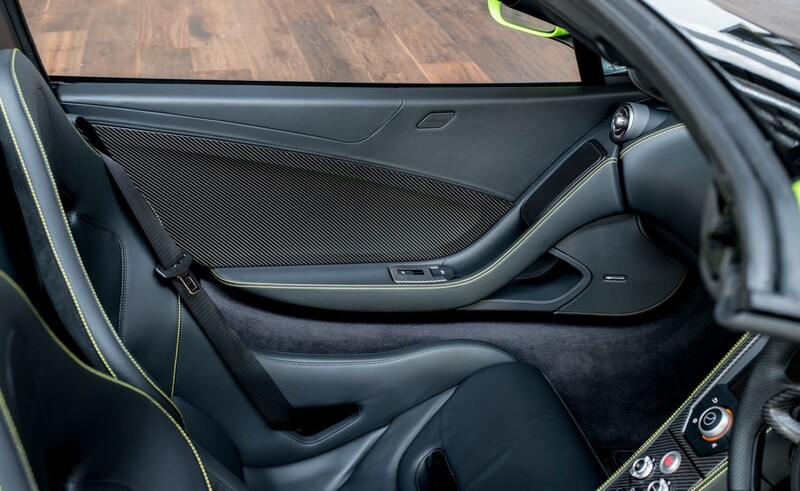 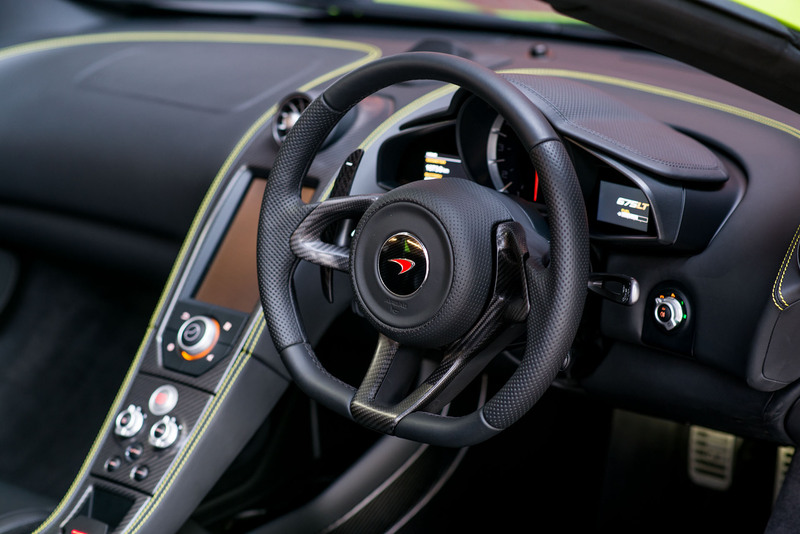 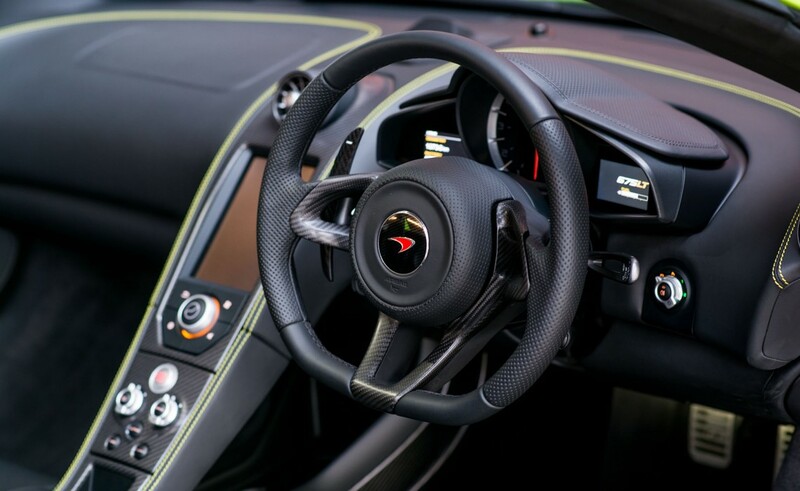 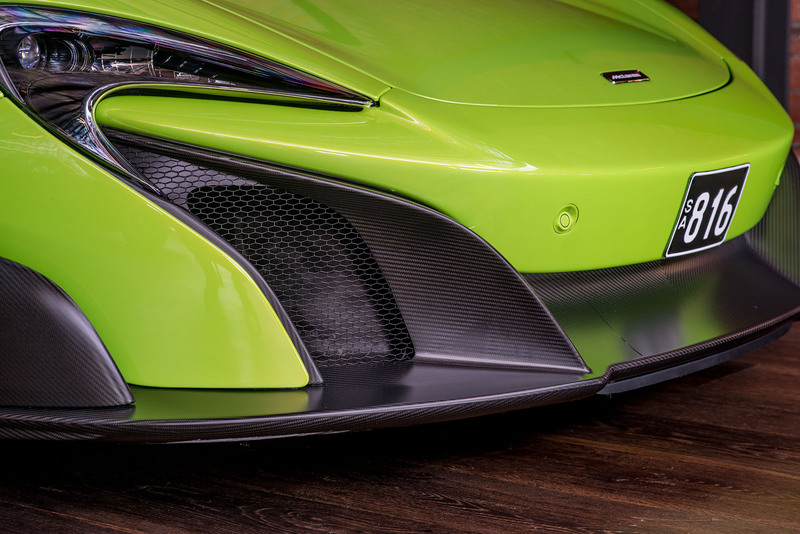 McLaren's lightest, most driver-focused and most exclusive supercar - the body is all carbon fibre resulting in a dry weight of 1230KG - the V8 twin turbo engine produces 497kW / 675PS and propels to car to 100km/h in under three seconds and to 200km/h in under eight seconds. 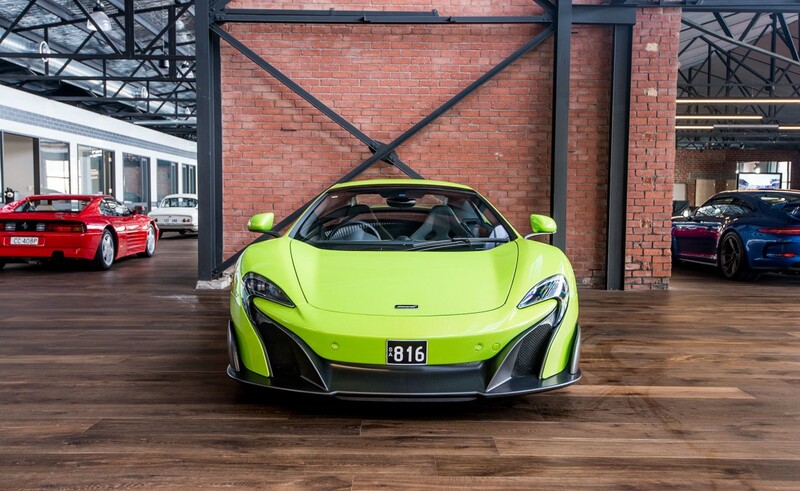 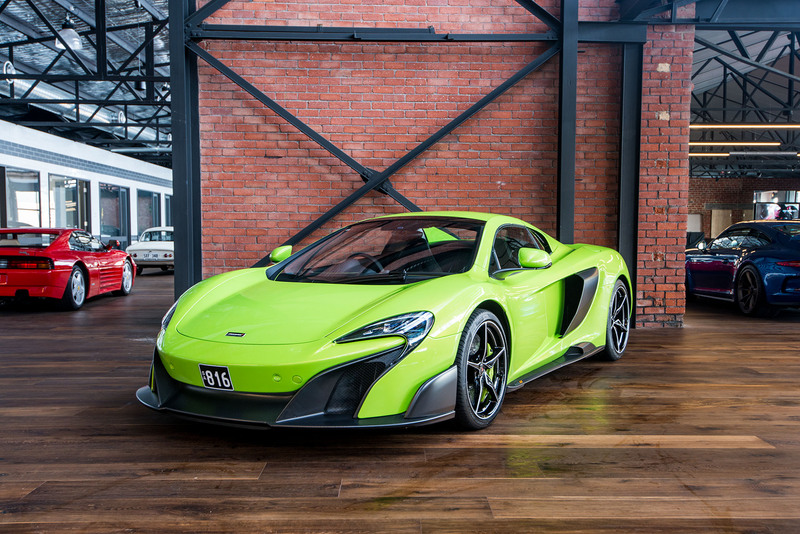 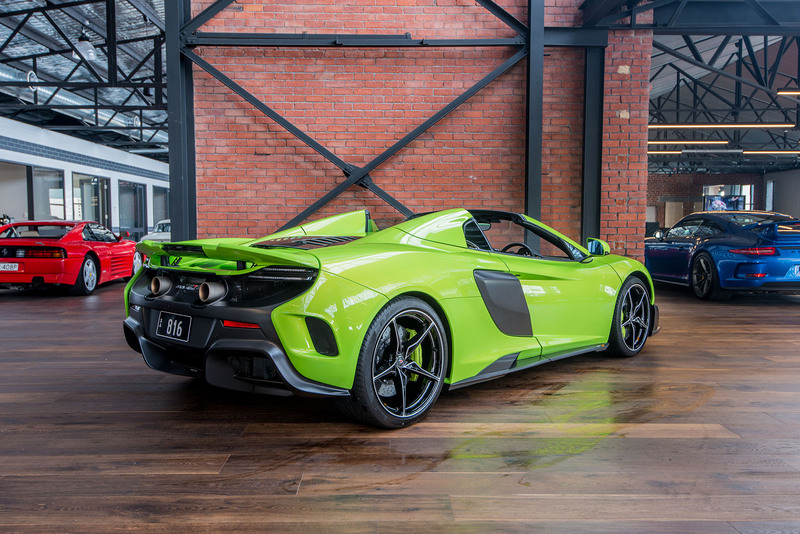 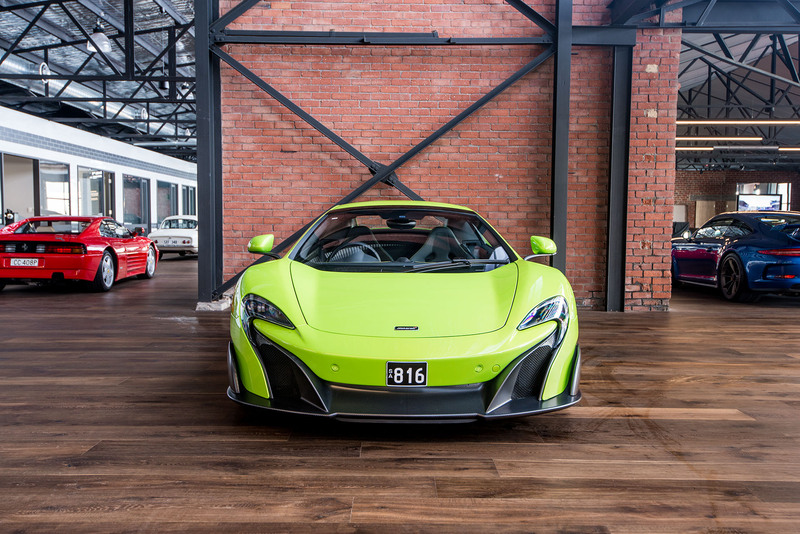 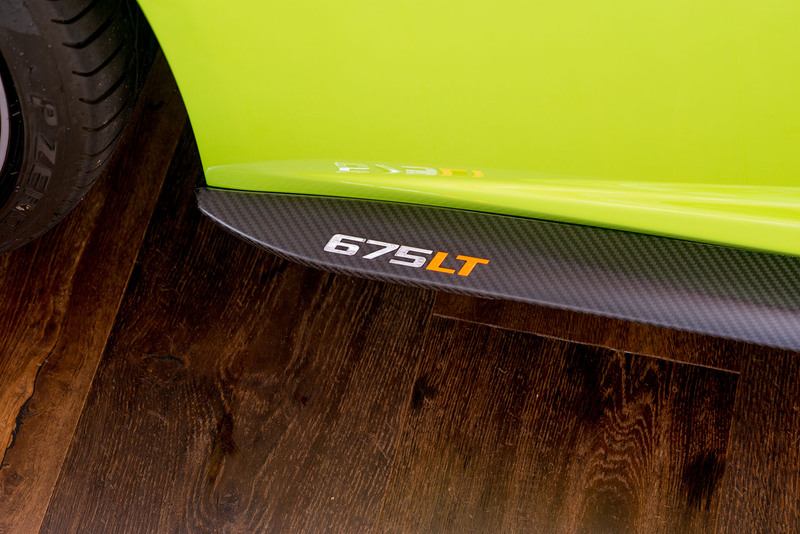 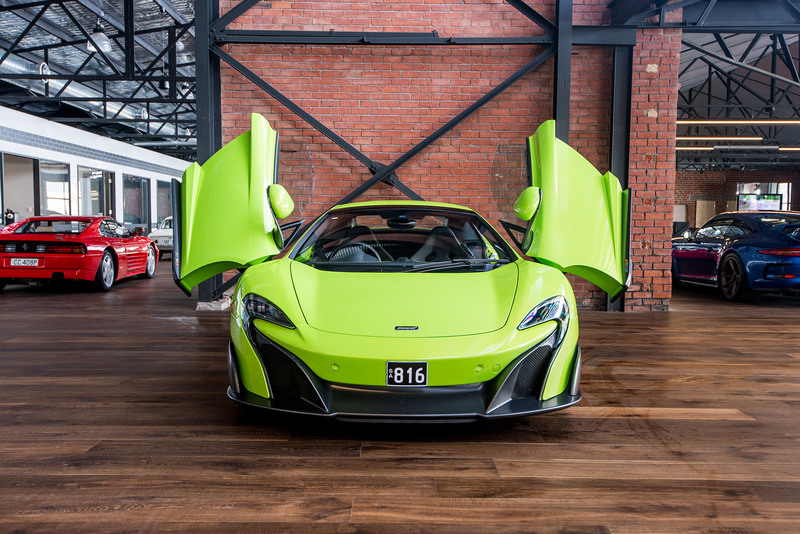 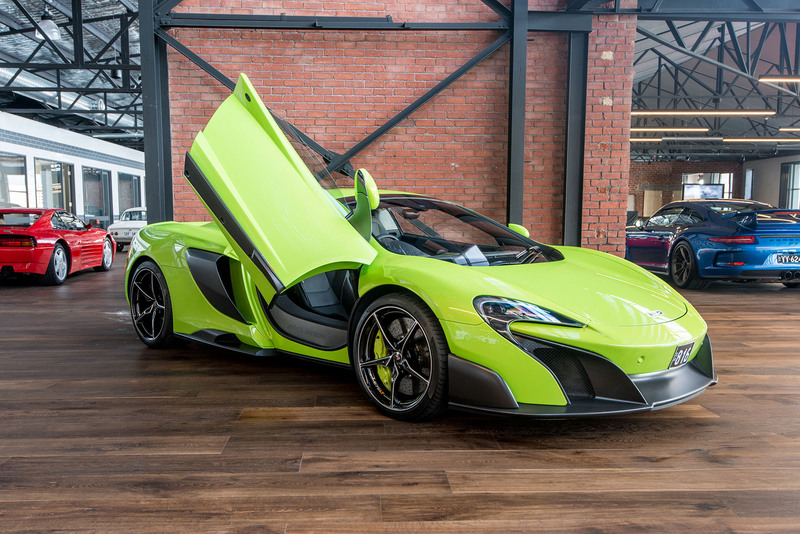 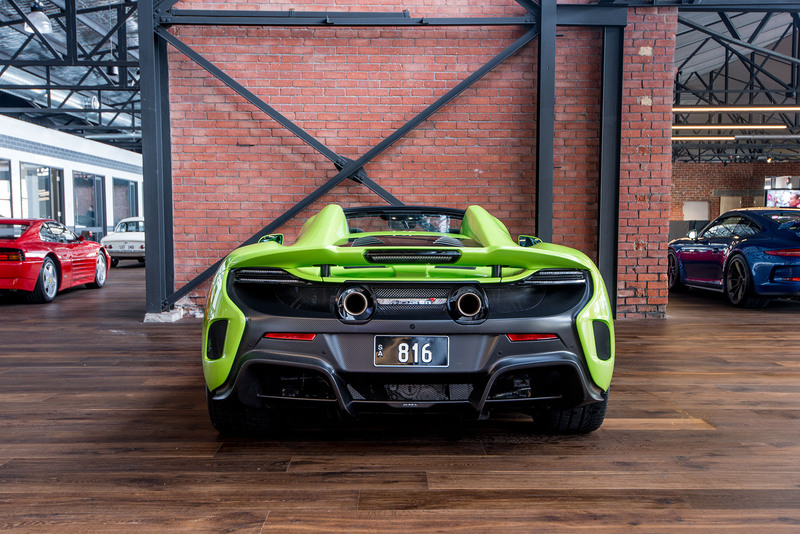 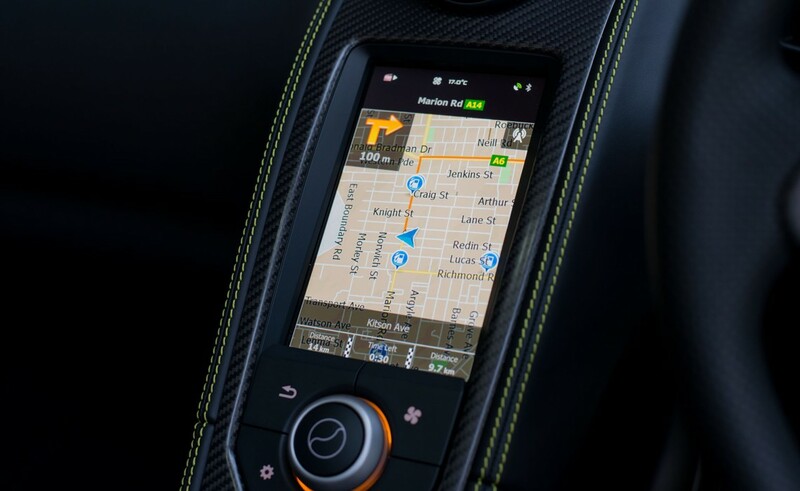 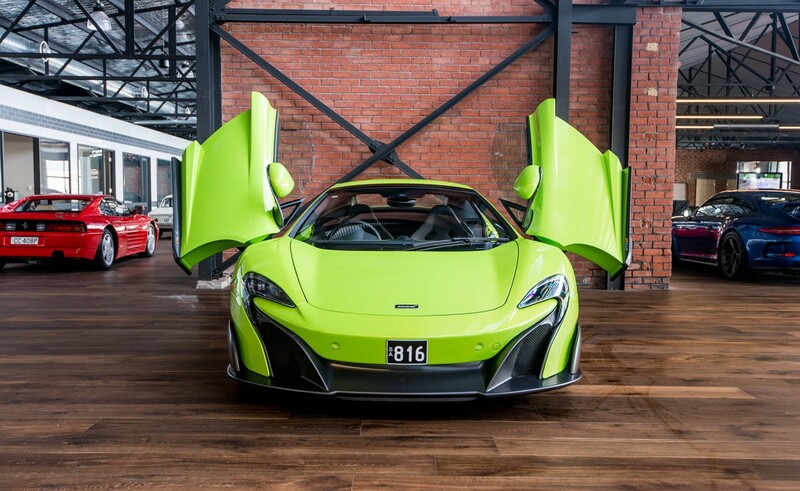 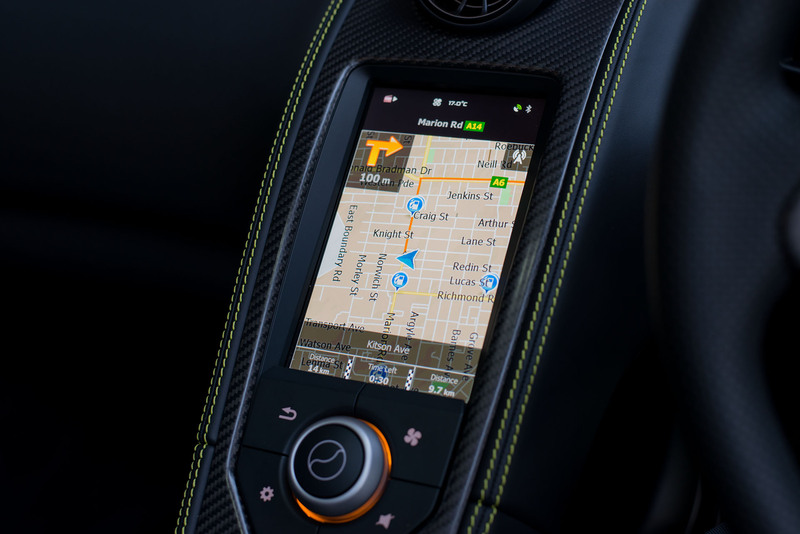 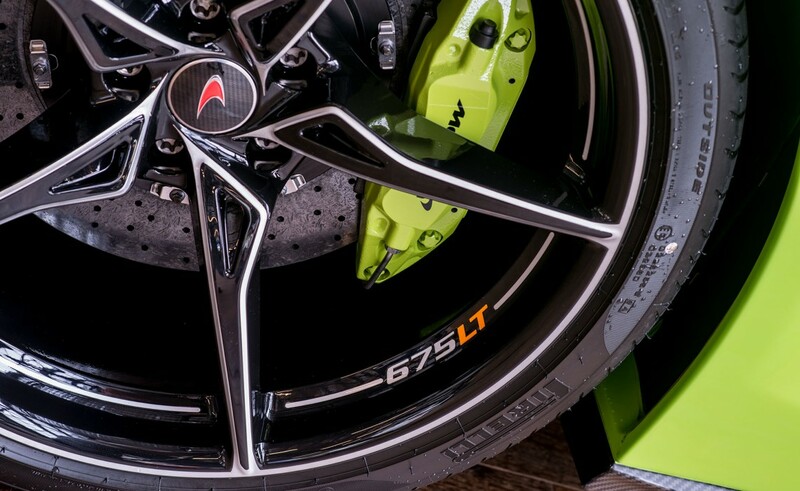 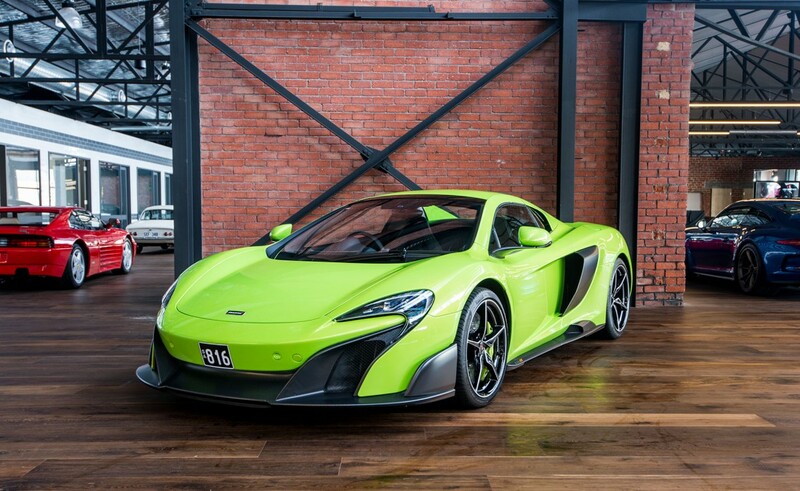 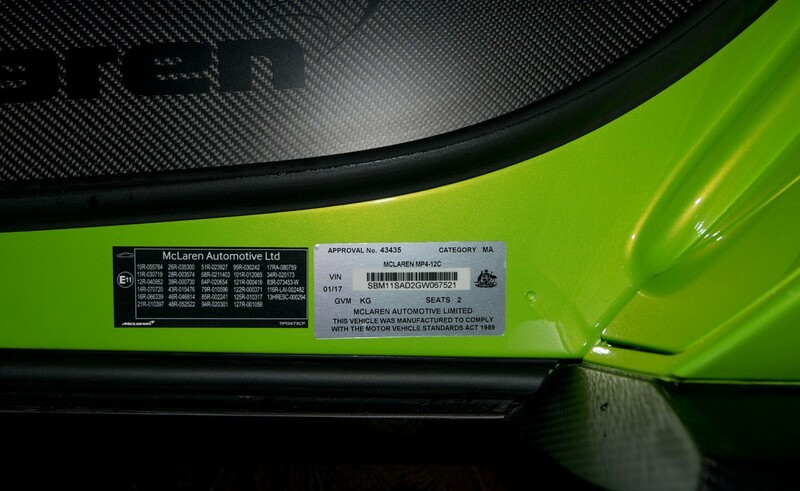 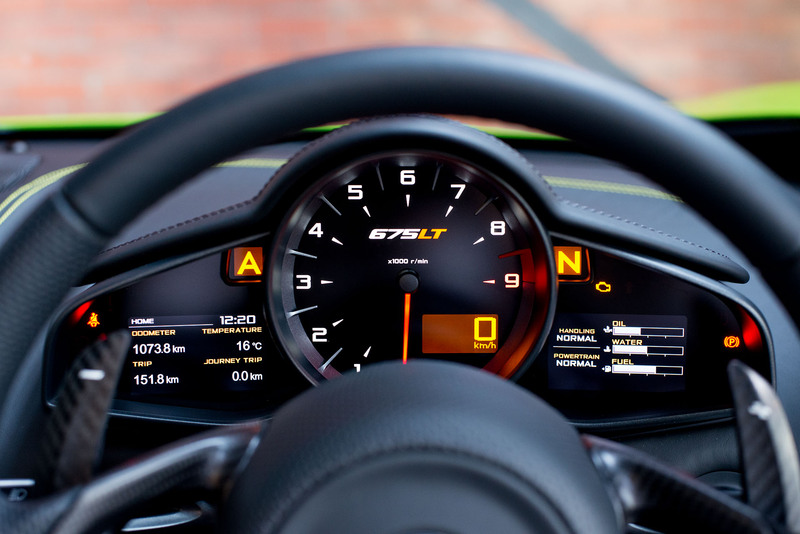 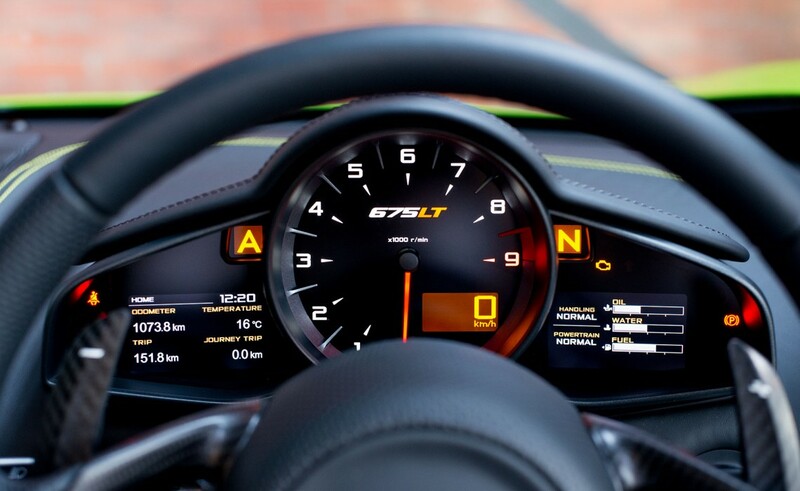 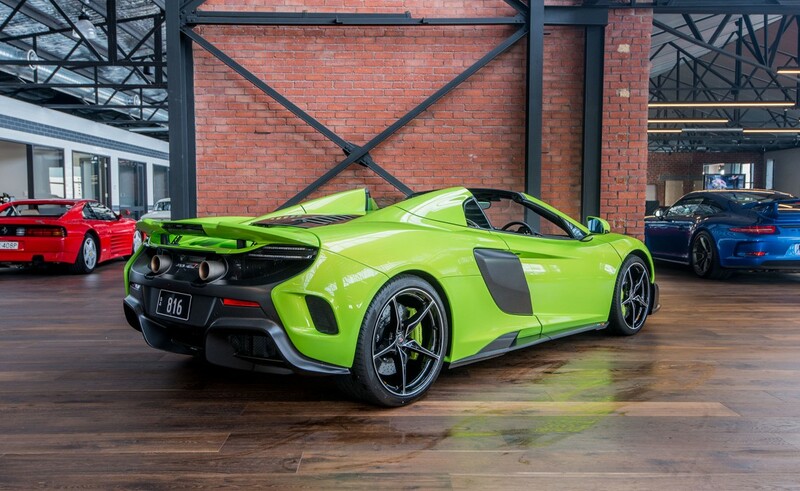 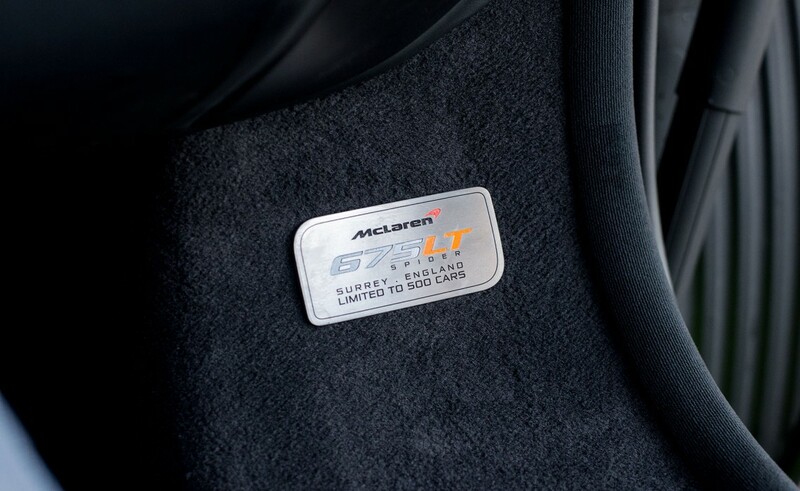 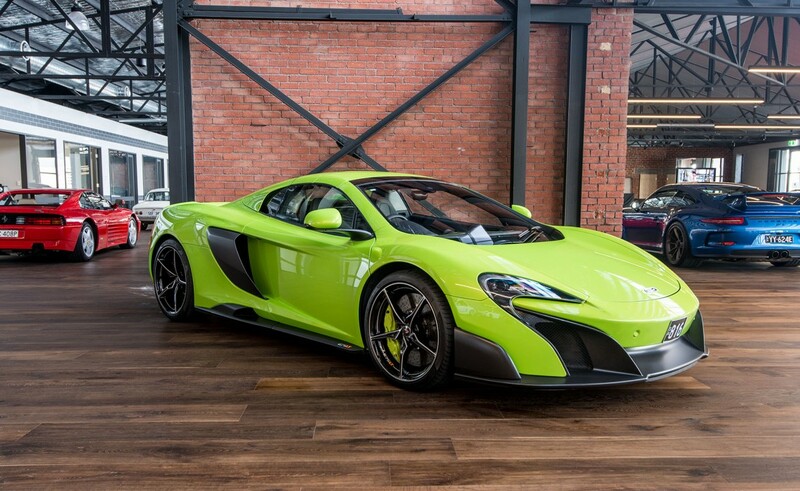 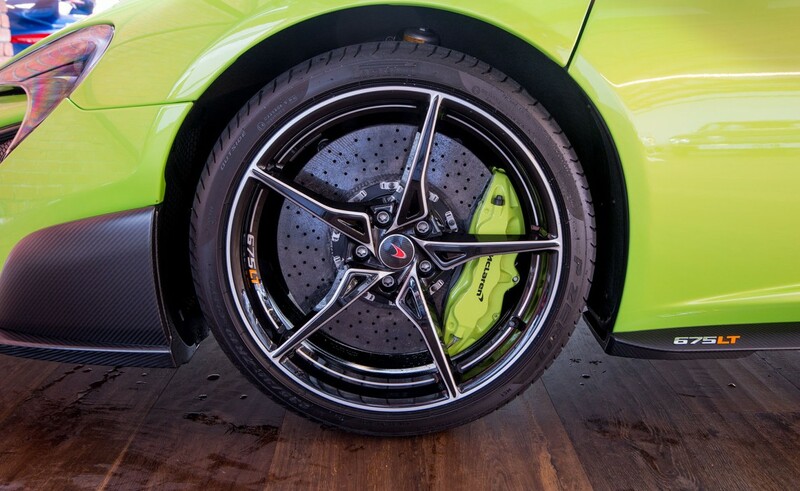 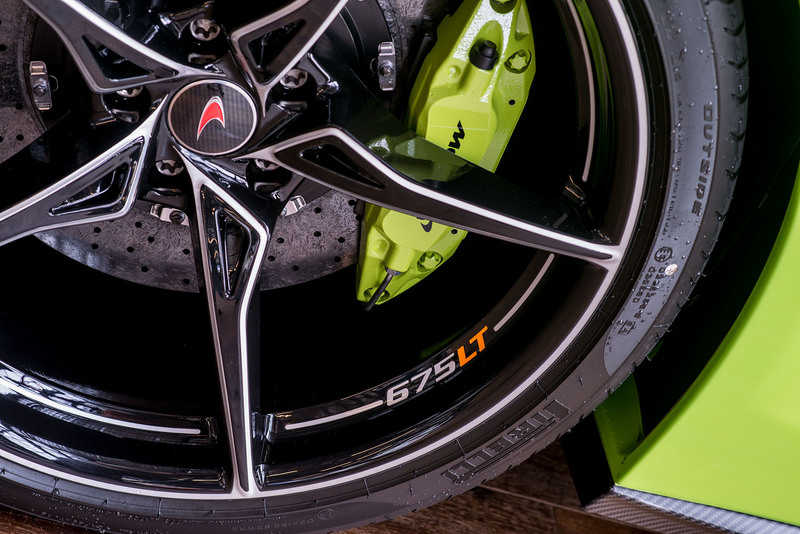 We understand that a total of 500 675LT cars have been manufactured and just 22 came to Australia. 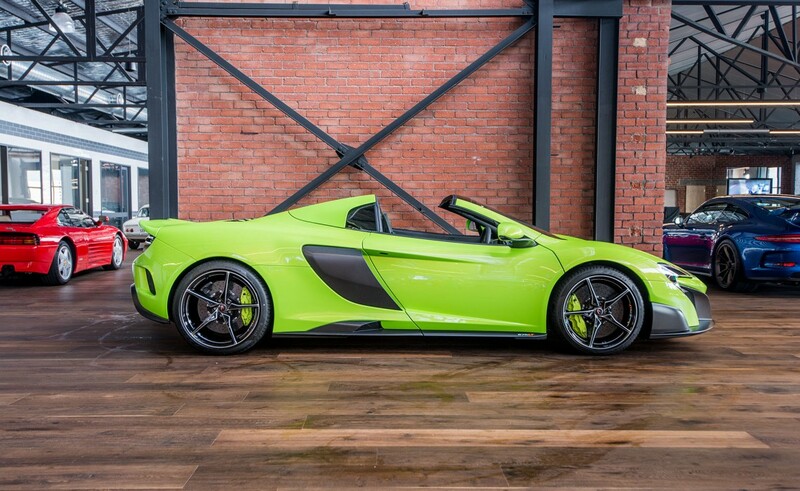 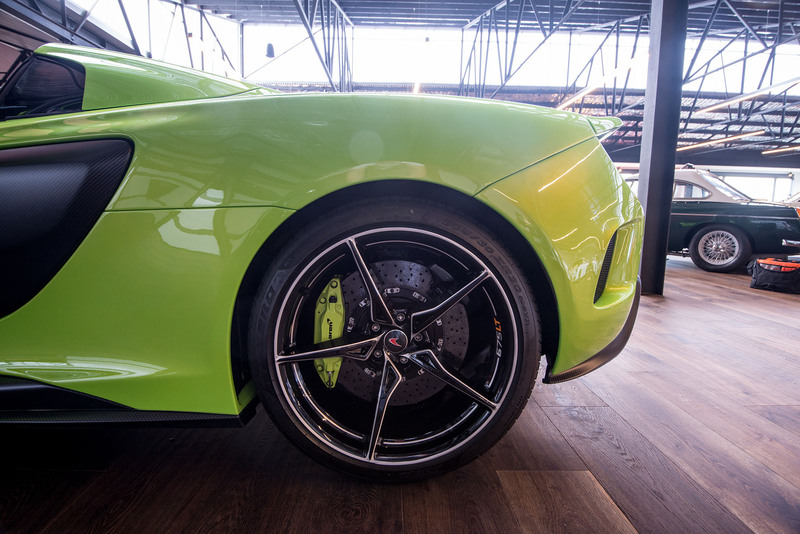 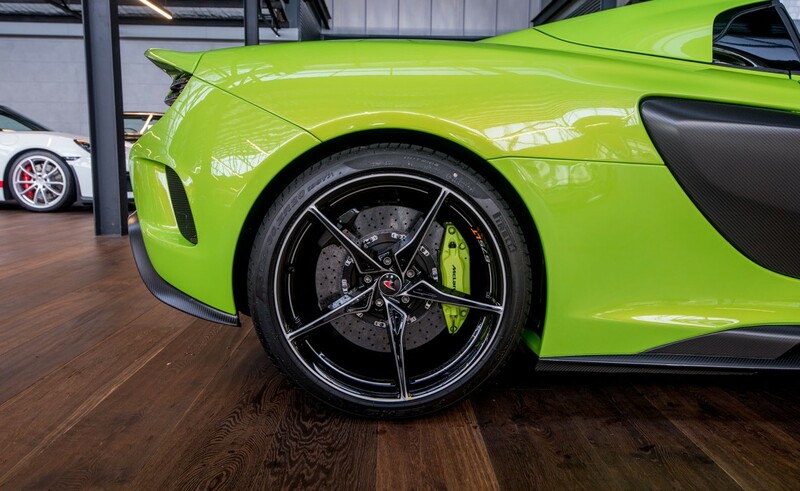 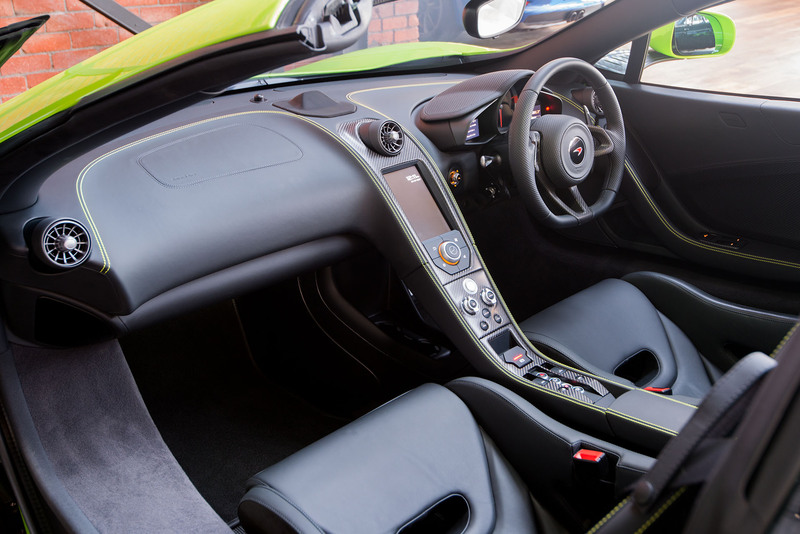 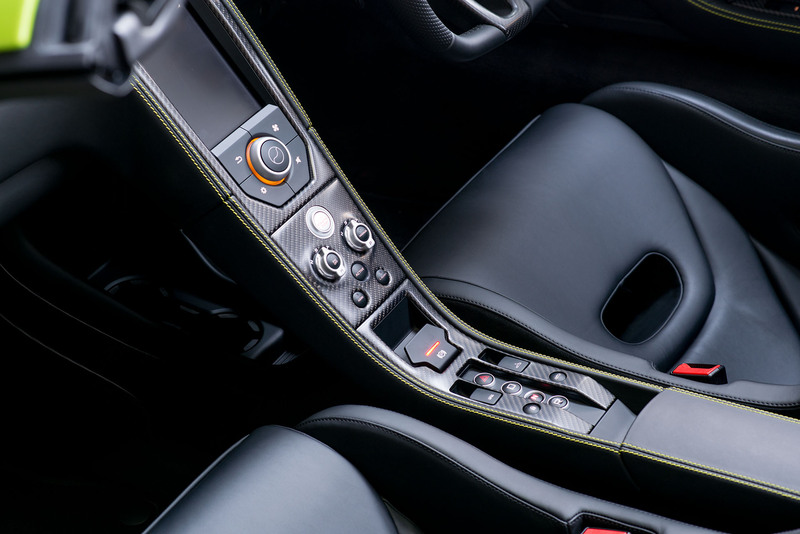 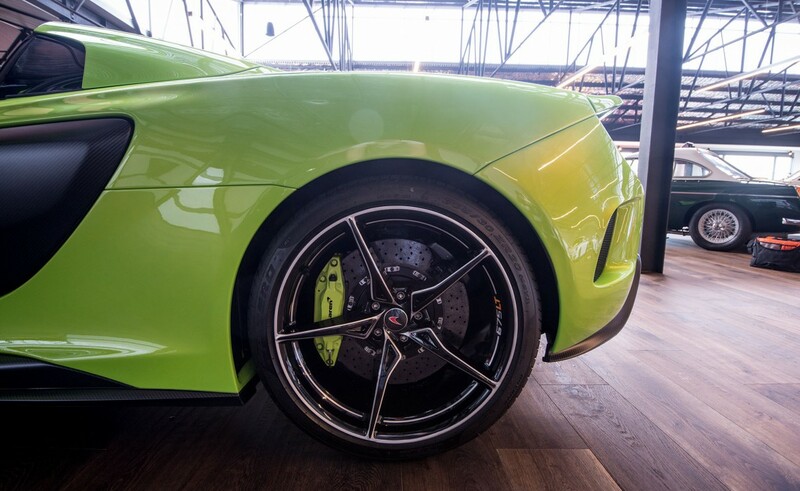 This car looks outstanding in Napier green metallic with black leather and features green stitching and green brake callipers. 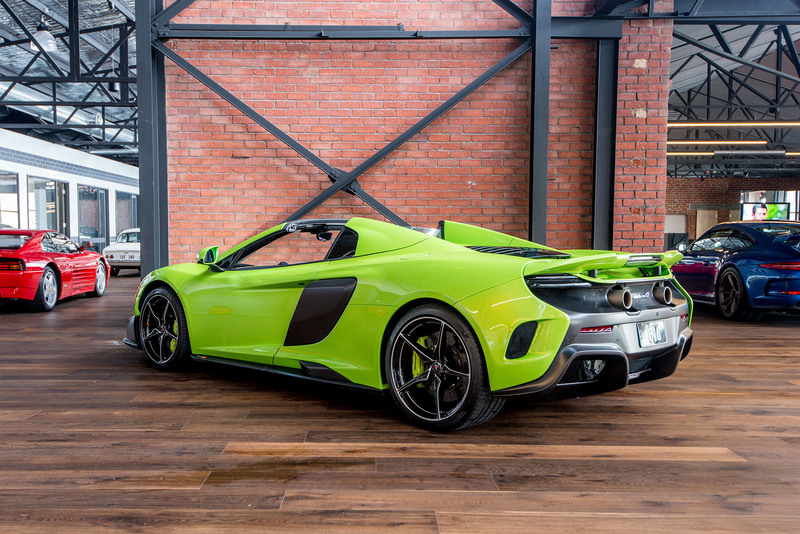 It has the absolute WOW factor. 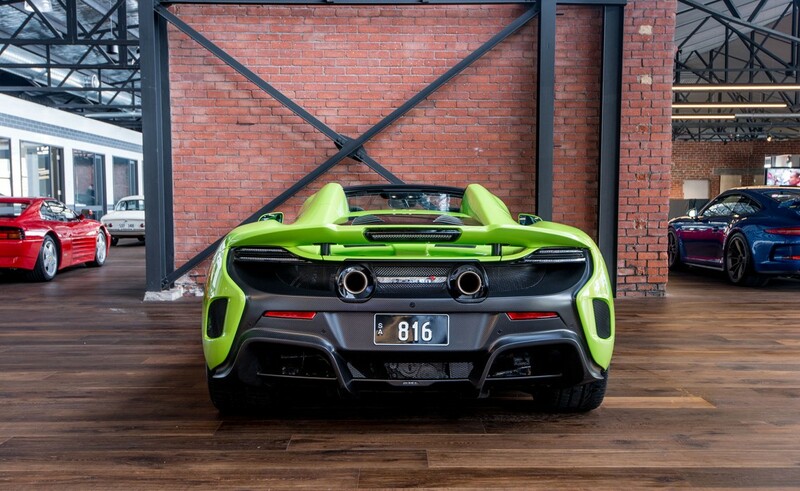 Number plate not offered with the vehicle.